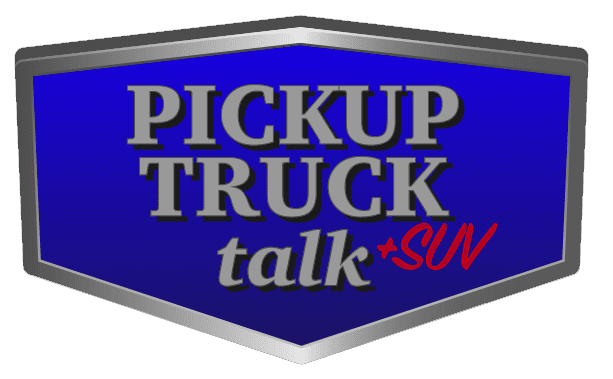 On this week’s podcast, I’m reviewing the November 2016 sales results and talking about the average truck transaction price. 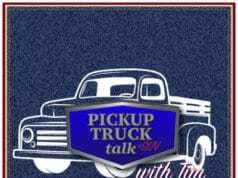 Also, we will talk about HEMI badges on V6 trucks. 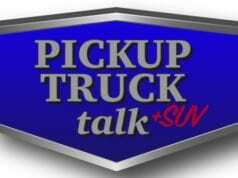 Then, I talk with Trevor Lai, Hyundai truck manager, about their really nice Santa Fe three-row Ultimate SUV. 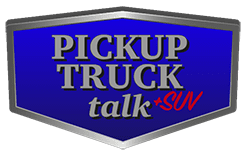 He is followed by Doug Richmond of the Aluminum Transportation Group who tells us all about how great of a product aluminum is. Finally, I close with some fresh driving impressions of the 2017 Nissan Rogue Hybrid.